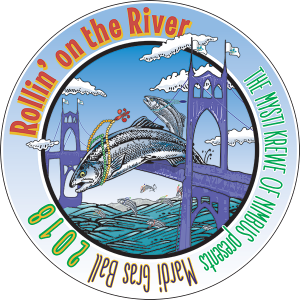 Theme: Rollin’ on the River! 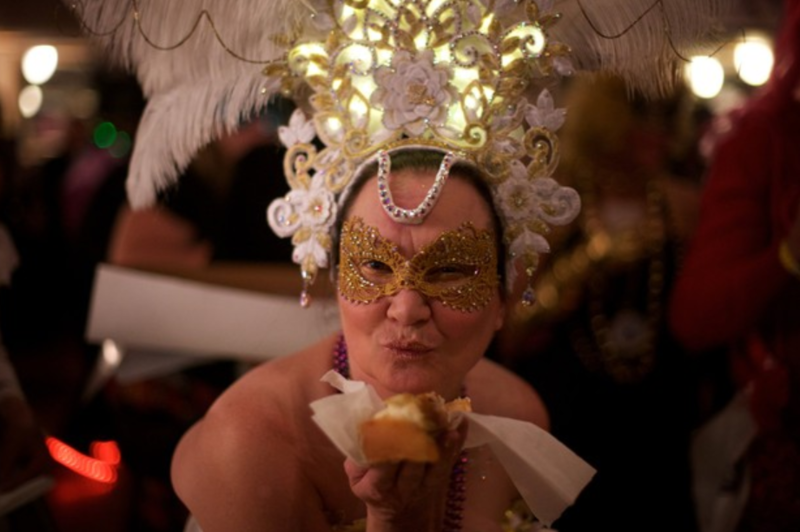 No food provided with ticket this year (except of course for King Cake). 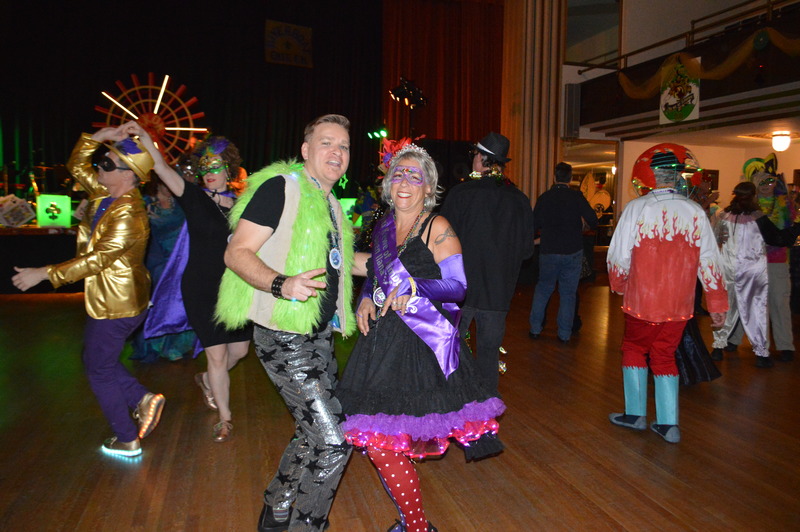 Food available for purchase a la carte. 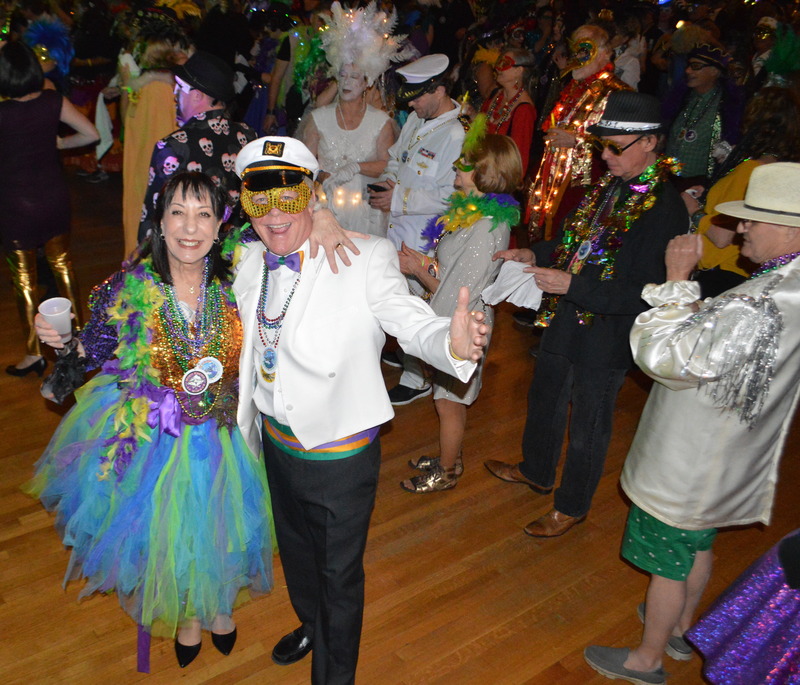 Shrug off those winter blues with an evening of live music, creative costumes, dancing, Mardi Gras Royalty, king cake, and, of course, a little lagniappe here and there. 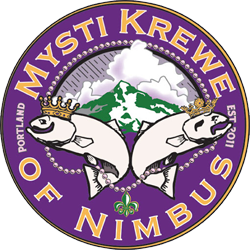 Mysti Krewe of Nimbus formed in 2010 to celebrate Louisiana Mardi Gras, and bring that spirit of joy to Portland. 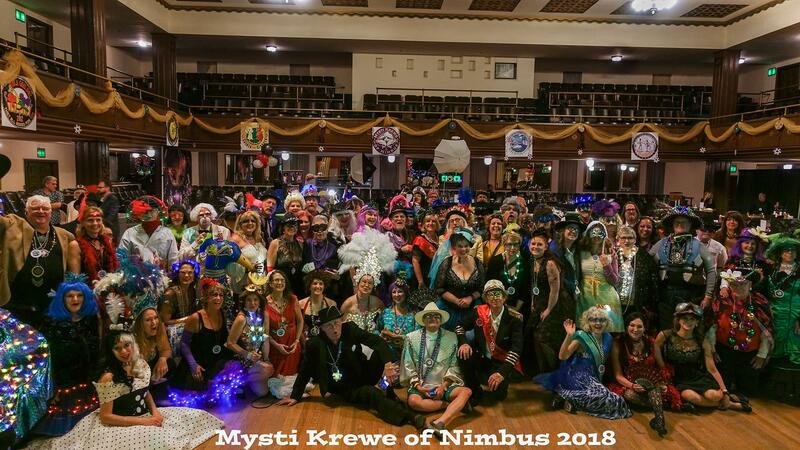 The Krewe is composed of both former Louisiana residents and many locals who love the food, music, and culture of Louisiana. Please bring cash for drinks, and food. Instead of using plastic for food and drinks, we’re using a scrips system. You can buy scrips with a credit or debit card first, then use your scrip for purchases. 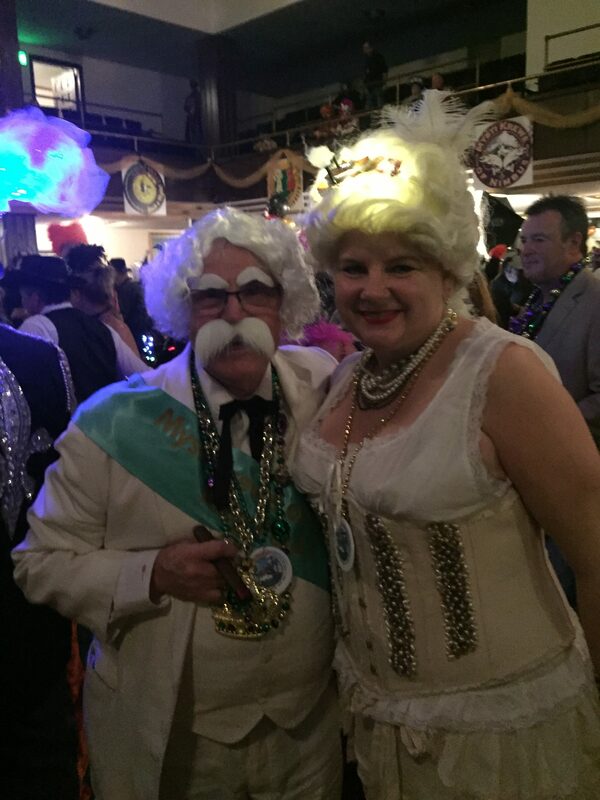 We’ll also be collecting cash donations for the Good Werks Krewe recipients this year.